Snetterton Motor Racing Circuit is located in Norfolk, 12 miles north-east of Thetford and 18 miles south-west of the city of Norwich. Like Blyton Park, Snetterton started off life as an RAF airfield in May 1943, before being used by the United States’ Army Air Force, before its closure in November 1948. 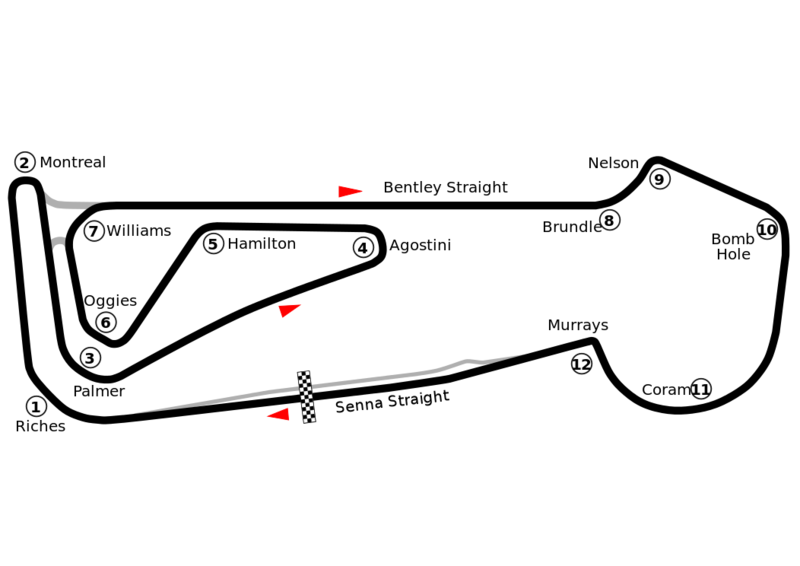 Snetterton was well known for being regularly used by the Team Lotus (Formula 1) in the 1960s and 1970s, when the circuit was 2.7 miles long. Since 2012, Snetterton has been transformed into a superb, state of the art racing circuit following a following a multi-million pound redevelopment, which has received excellent reviews from drivers and spectators. Its combination of long straights and a wide variety of turns is considered to offer a real challenge to the handling skills of drivers, which makes it perfect for our track days. There are 3 circuits at Snetterton. 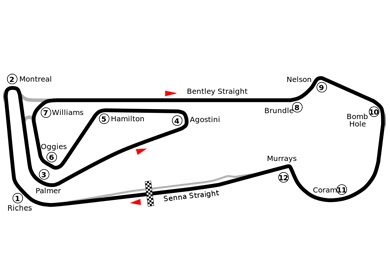 The 3 mile long 300 Circuit draws its inspiration from iconic motorsport corners such as Monza's Parabolica and the Montreal Hairpin and hosts the British Touring Car Championship, British Superbike Championship, British Truck Racing Championship and British GT and F4 Championships. In addition to the 300, the 2 mile 200's layout retains the original circuit's character and can be run simultaneously with the short, 1 mile long 100 loop. To see what track days we have available, click here to make your booking or contact us if you have any questions.